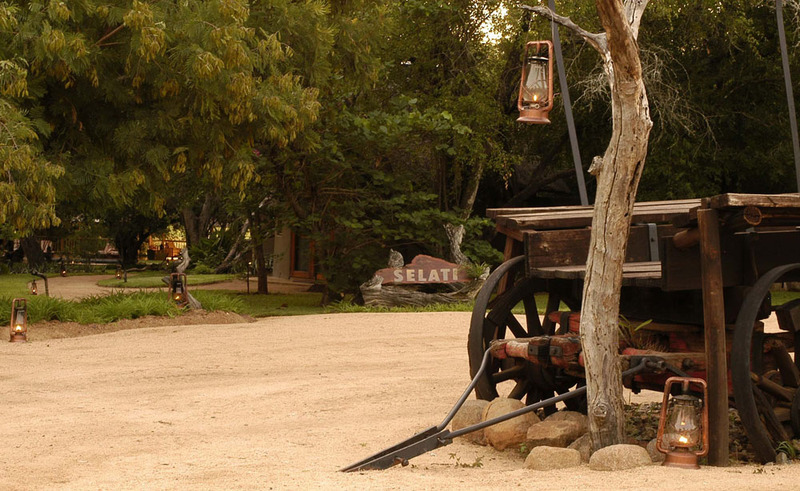 Welcome to the Selati Camp image gallery. 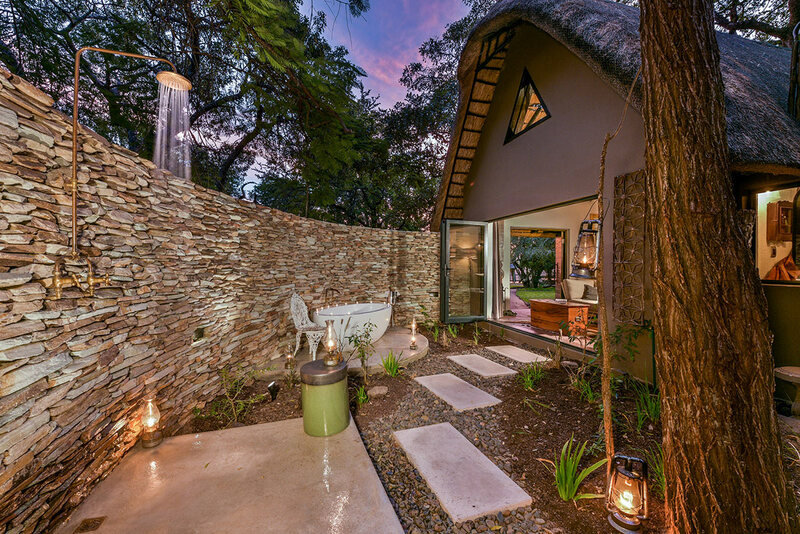 Please click on the thumbnails to enlarge the images. 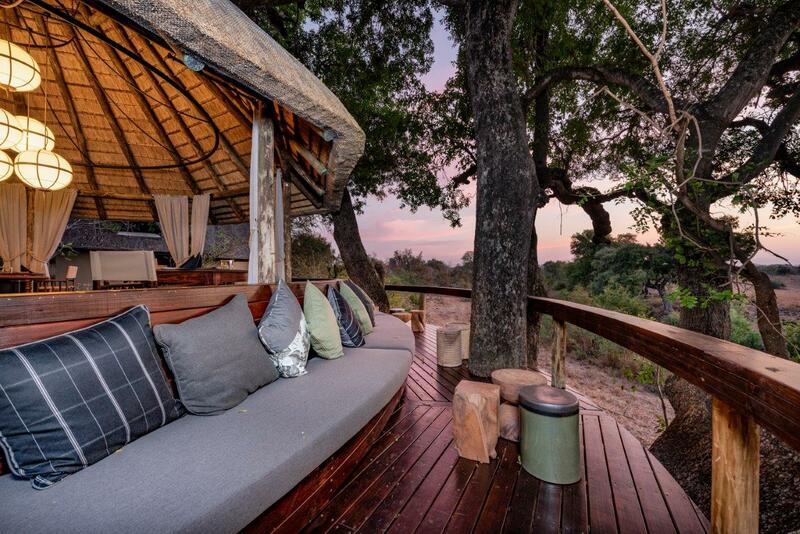 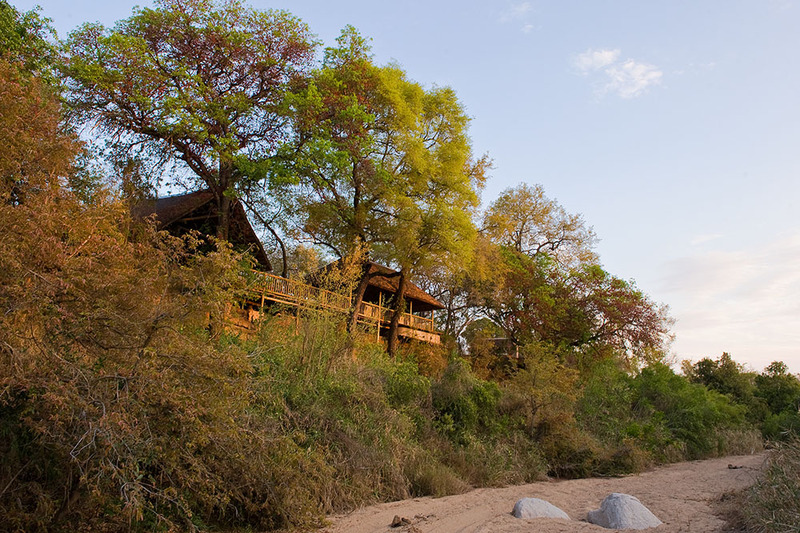 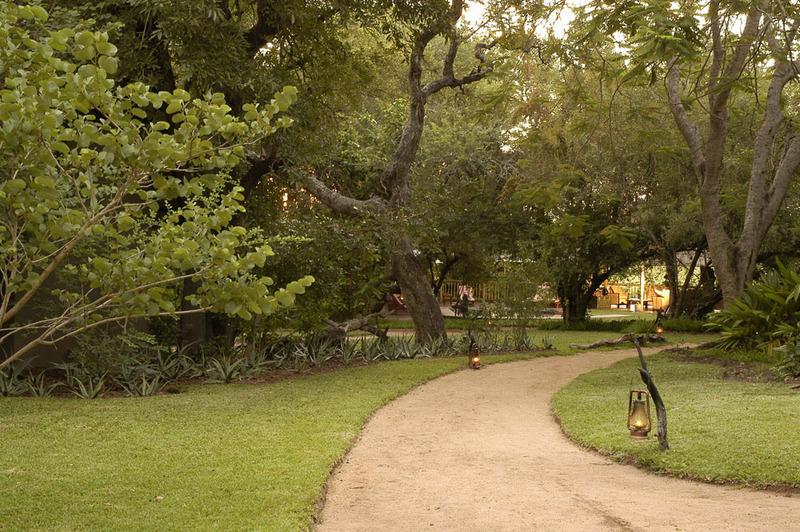 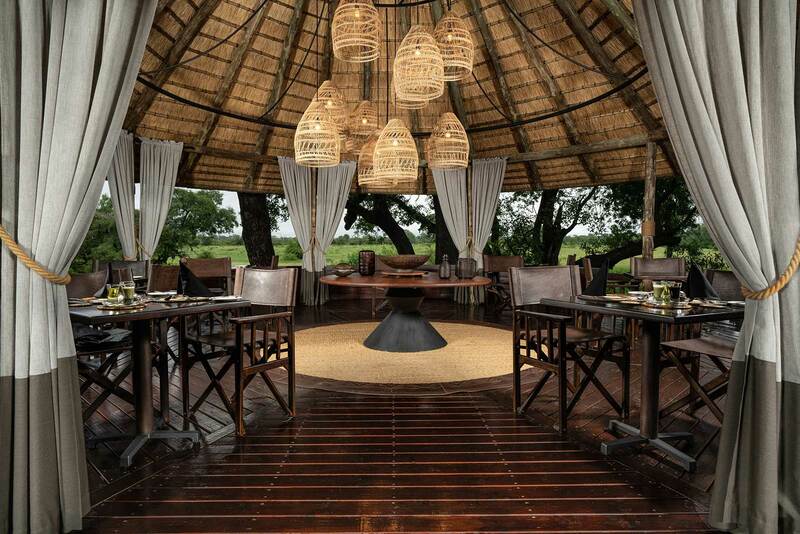 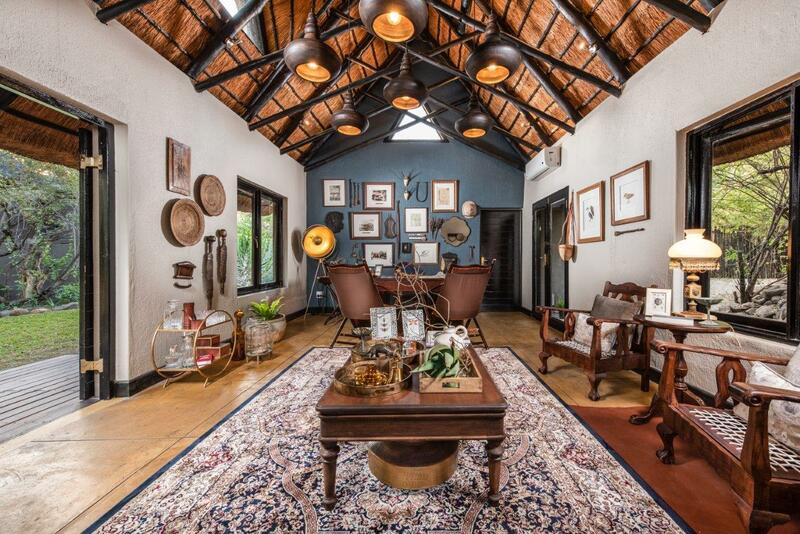 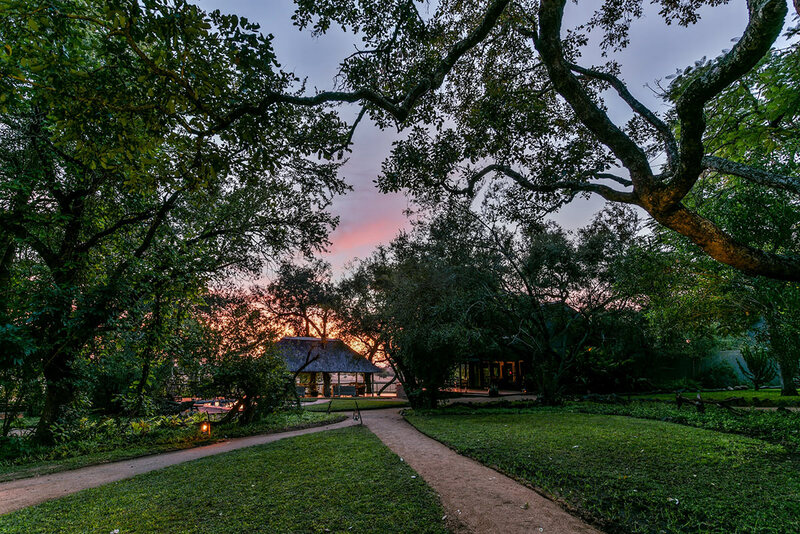 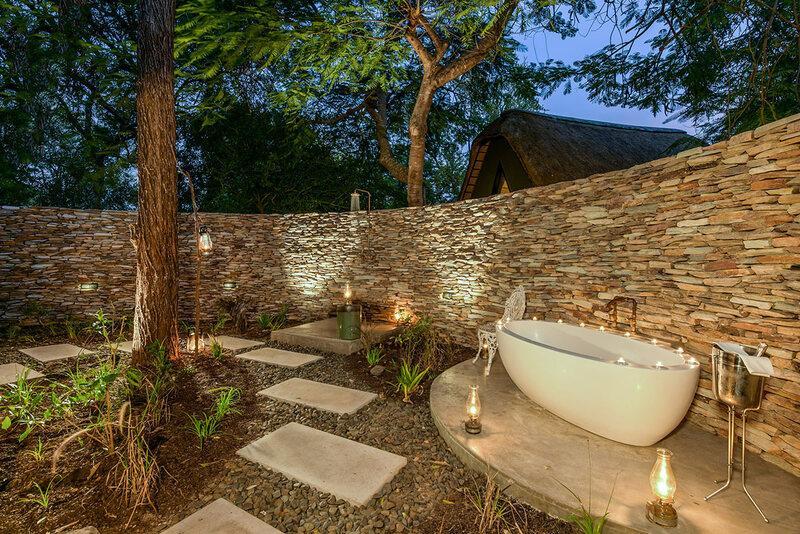 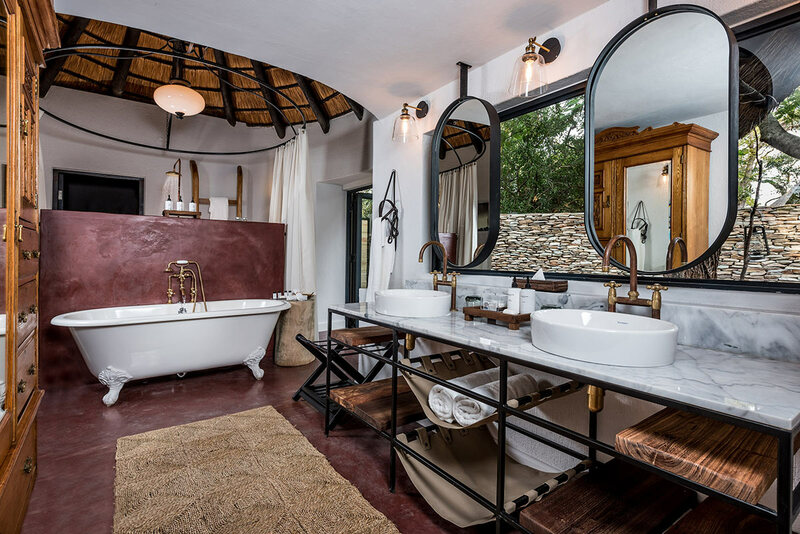 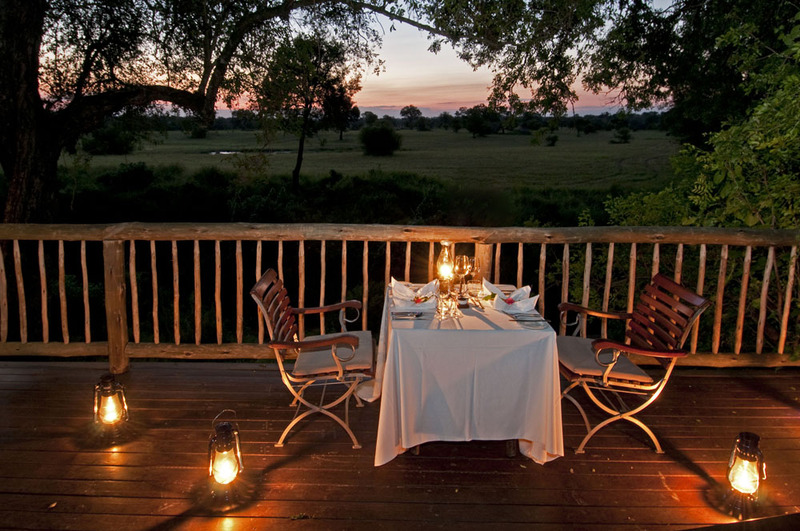 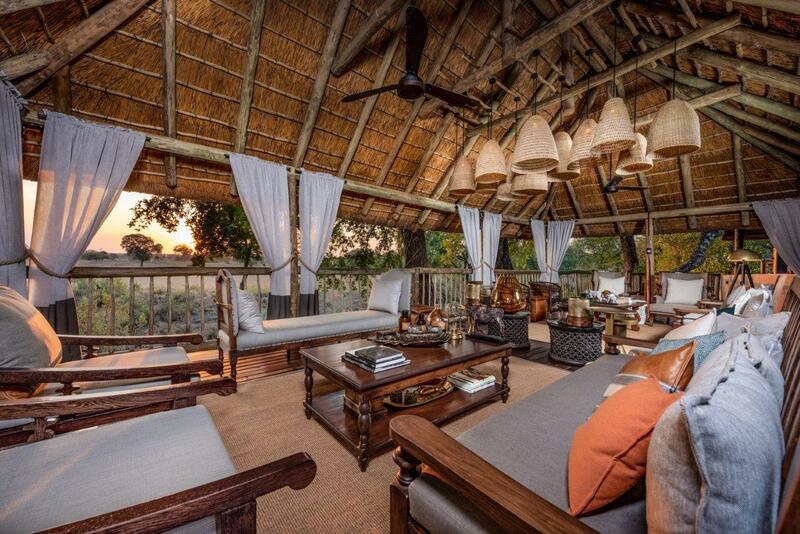 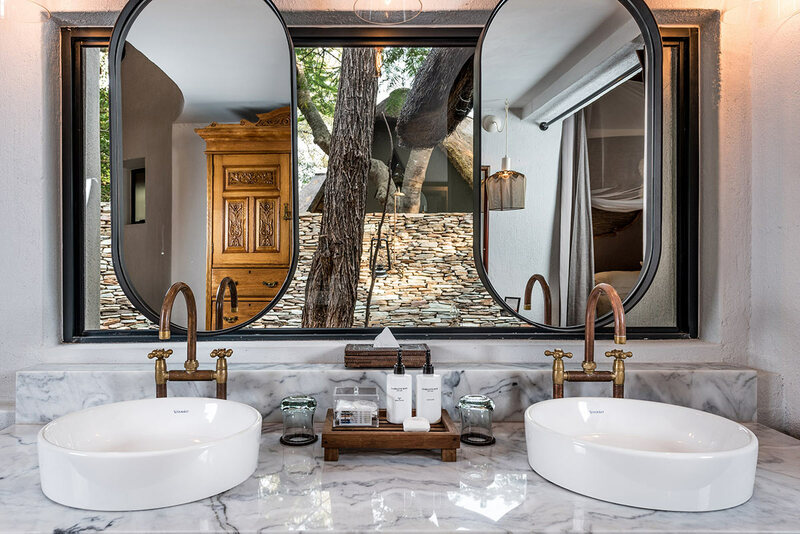 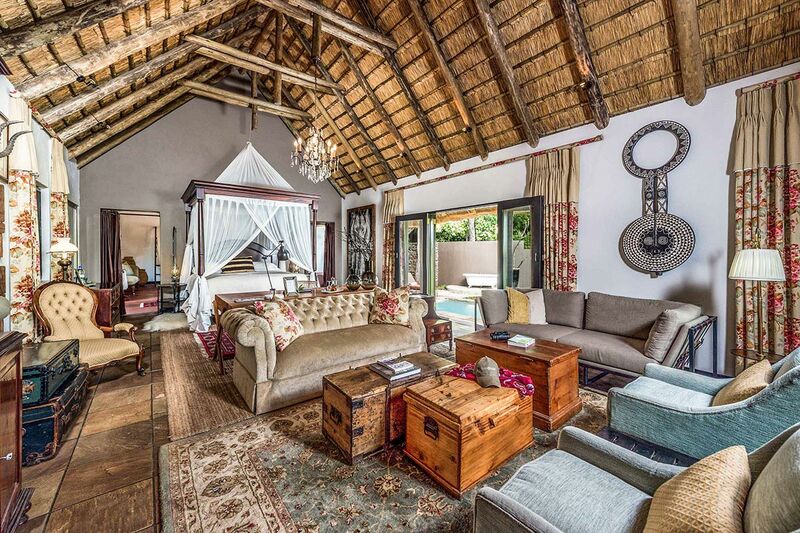 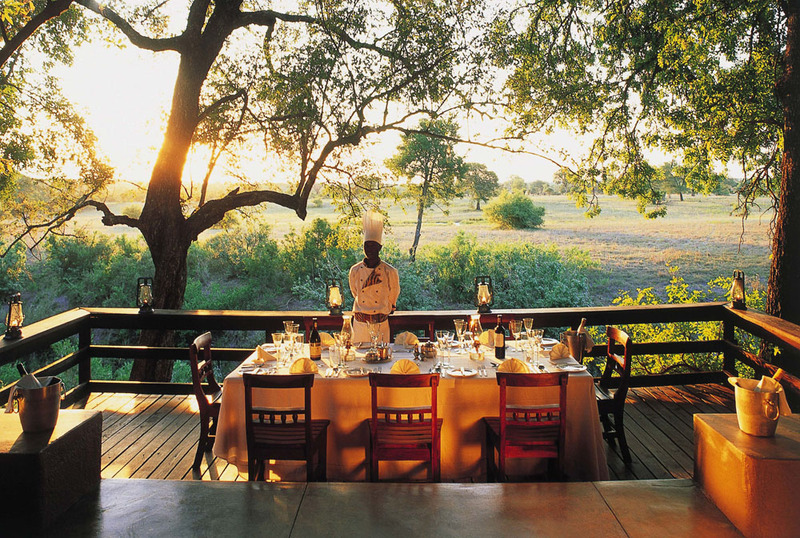 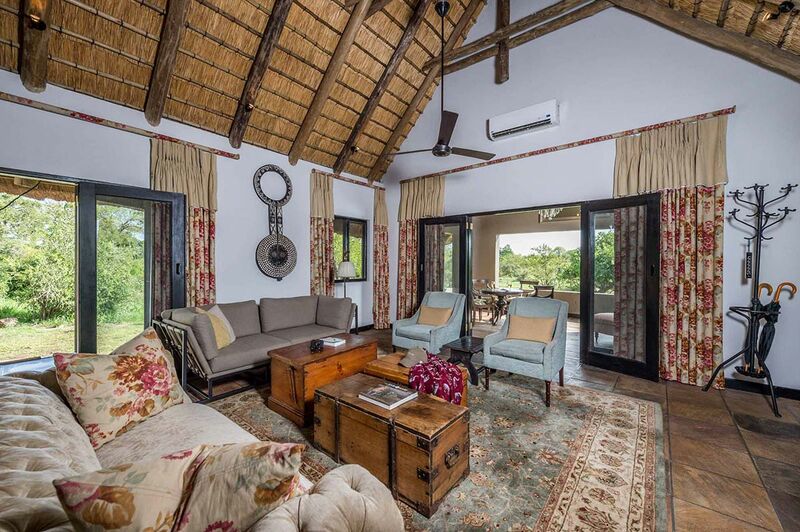 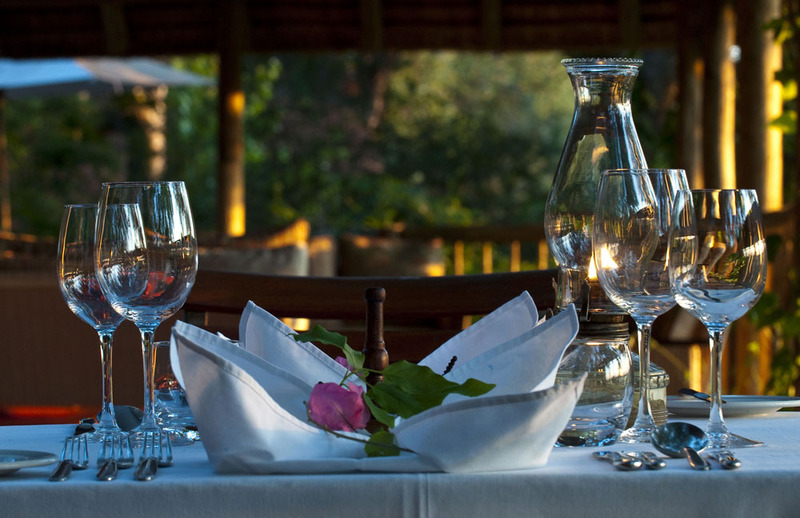 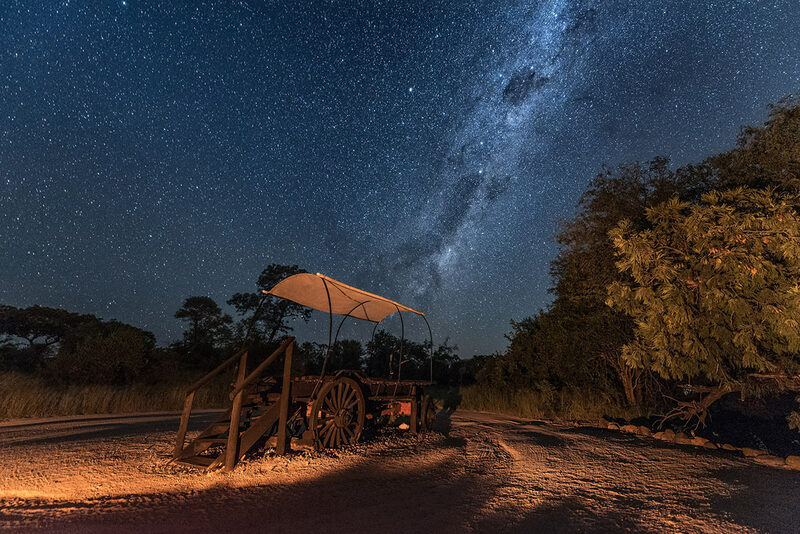 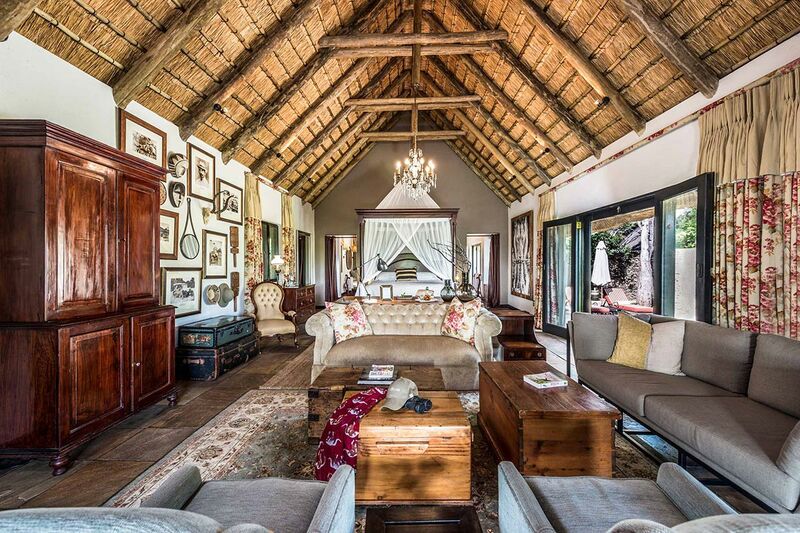 Selati Camp is reminiscent of a bygone era and is the most romantic of Sabi Sabi’s lodges. 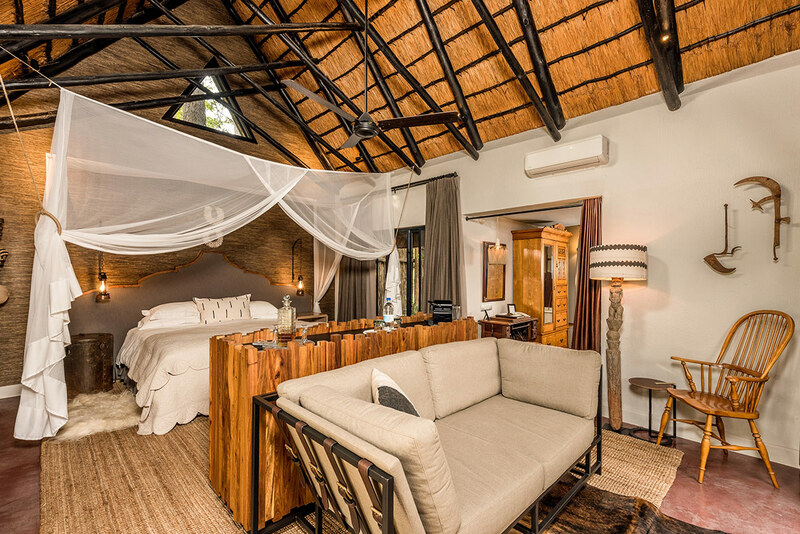 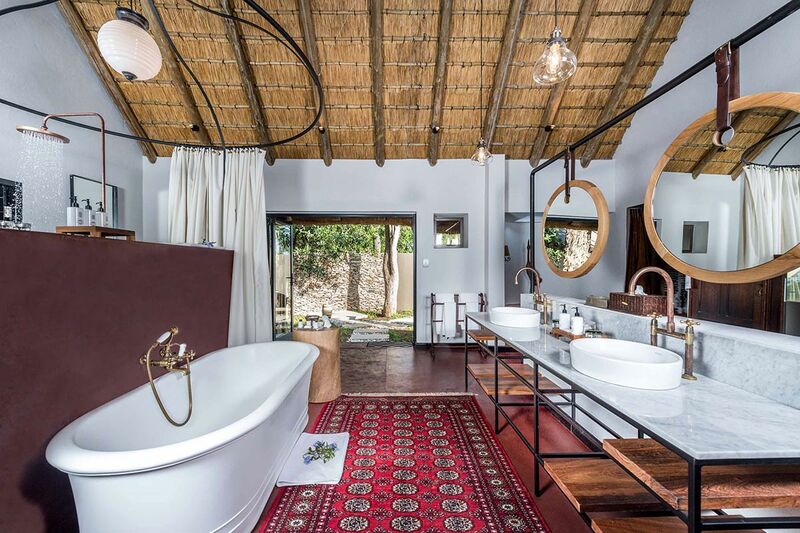 Each of the 7 suites, including the Lourenco Marques Honeymoon suite and the superb Ivory Presidential suite, is intimate and comfortable. 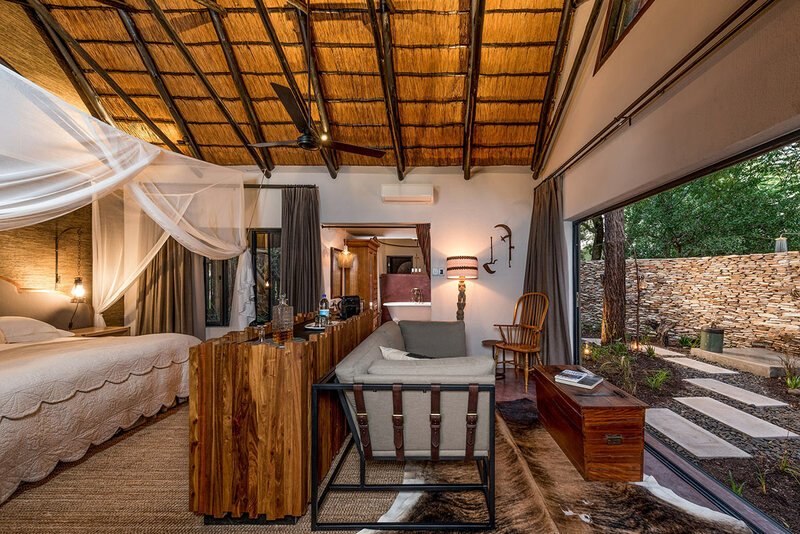 All suites are air-conditioned with mini bar, en-suite bathroom, and indoor and outdoor shower. 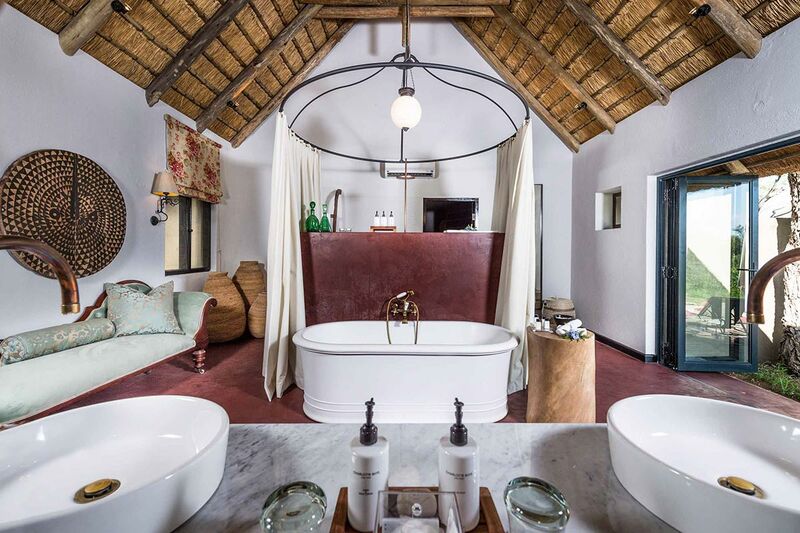 The Ivory Suite has its own plunge pool. 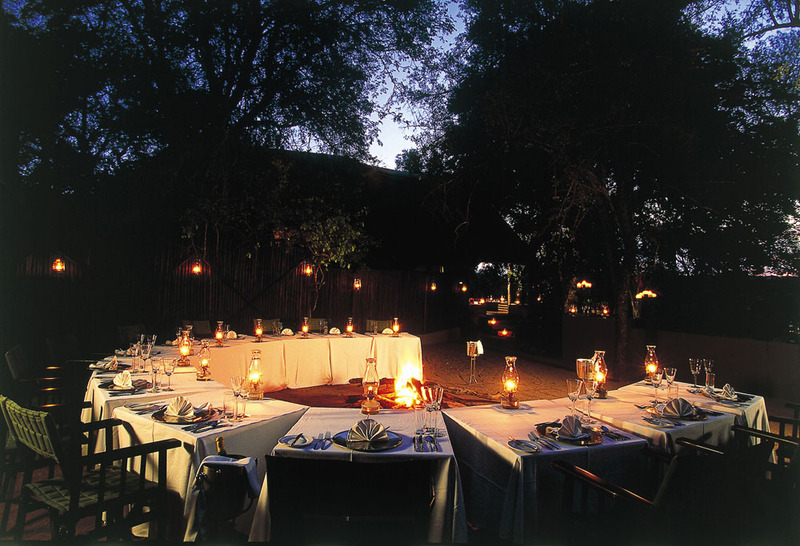 Nights are illuminated by the gentle glow of lanterns and dinners are enjoyed in the outdoor boma under the African sky. 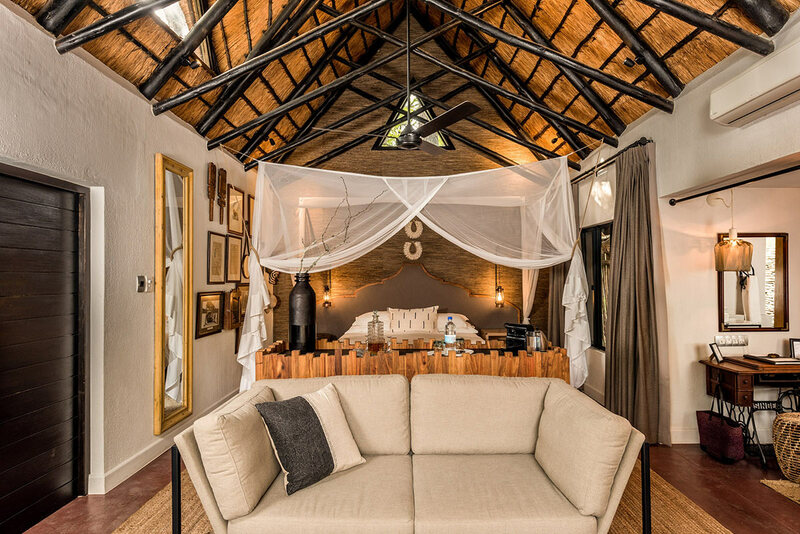 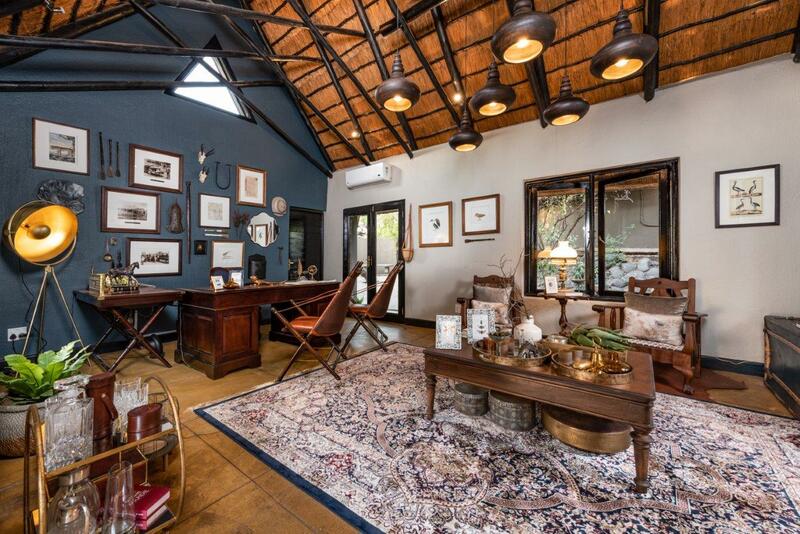 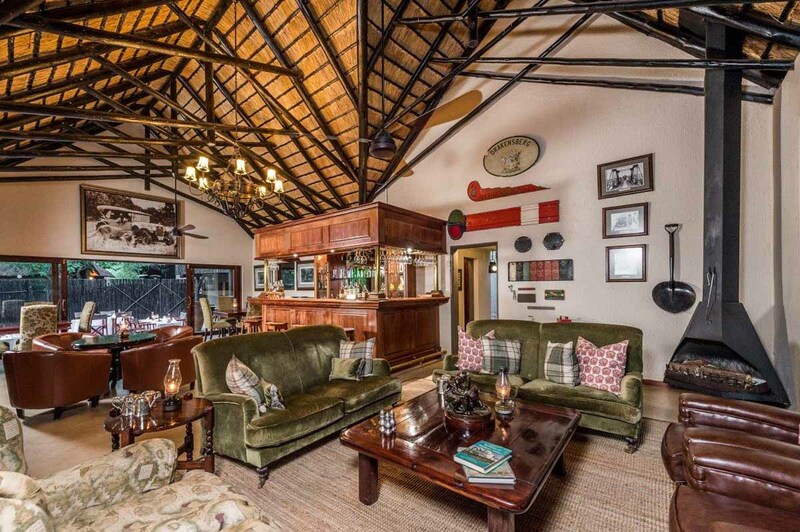 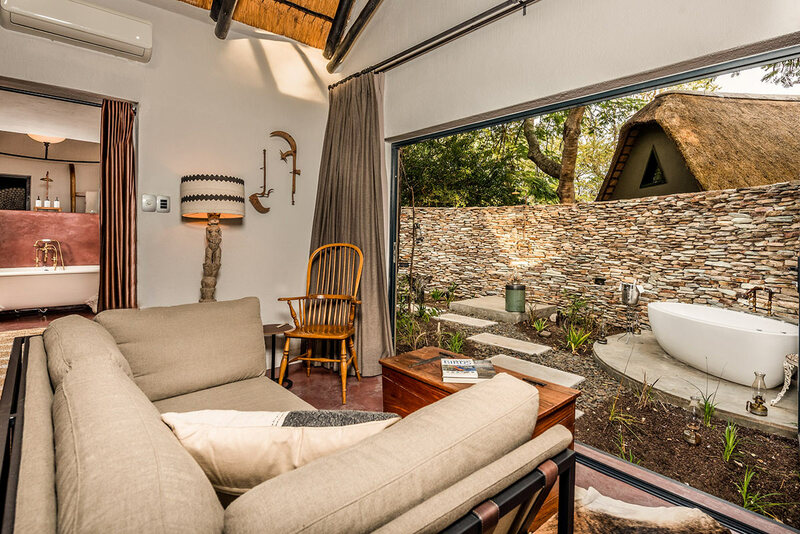 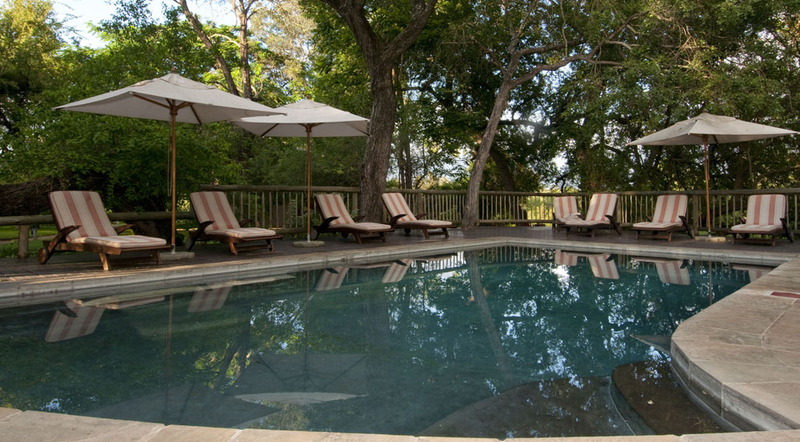 Armchairs around the sparkling pool or on the covered wooden viewing decks are a perfect perch from which to watch game drinking at the nearby waterhole.